The most important day of your lives deserves the very best catering. 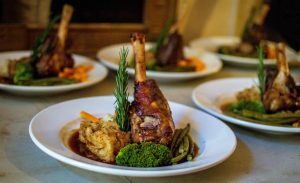 At Lupin Blanc, our pleasure is making sure you and your guests are not only fed but also create memories of the most special and delicious dining experience enjoyed with family and friends that will be remembered always. We do this by sourcing the best quality meats, vegetables and products available, cooking them with patience and care and finally skillfully displaying them. The end results are very happy guests which makes our hard, meticulous work so rewarding. 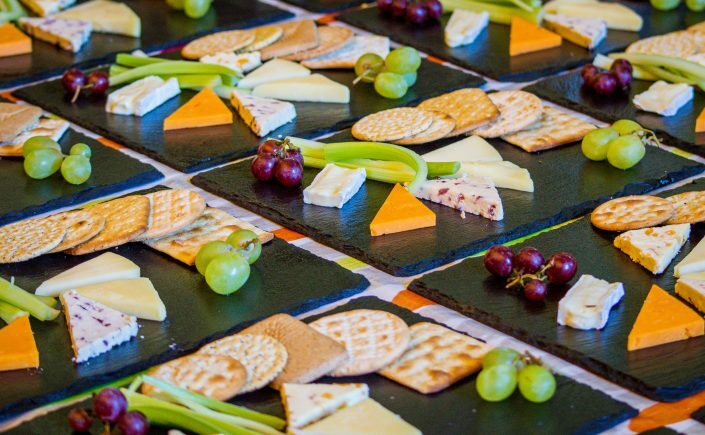 Travelling throughout Mid and South Wales, we are renowned for being a caterers of choice for quality, unique & unforgettable weddings at affordable prices. Nothing makes us happier than making your day special .